Hi there! 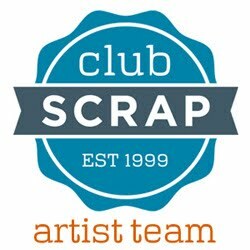 I played along at the Club Scrap Technique Challenge today. 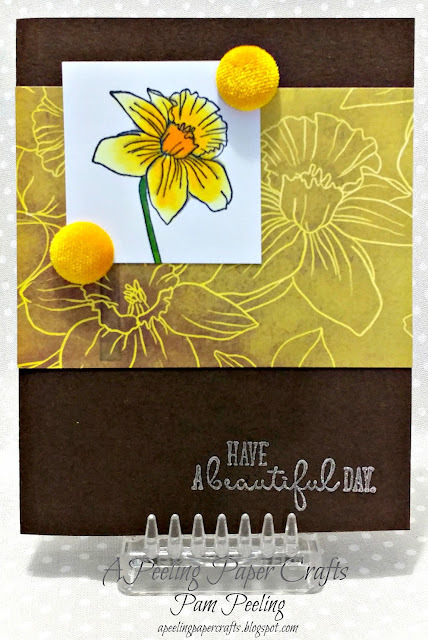 I used the Club Scrap Daffodils collection to make my card. 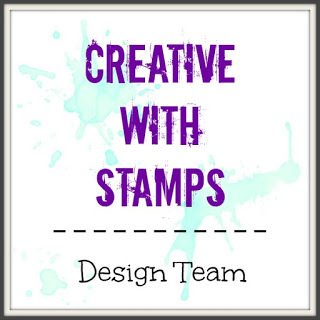 I colored in the unmounted rubber stamp image with Copic Markers. I love those fuzzy corduroy buttons that are available with the Daffodils collection!